Finally things got back to normal and we can have our Russian ice dance drama as usual on Friday! Practice with Betina Popova and Segrei Mozgov. 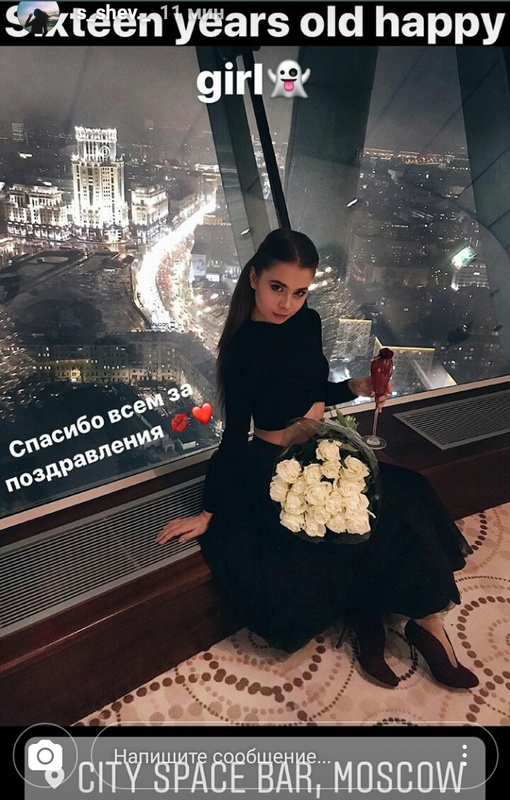 I like that instead of glamour photos these two post photos from the ice and trainings) Naybe not everything is lost for Russian ice dance. Here’s Alla. Alla always surprises me, she looks so great on photos….so how she manages to hide all this beauty on the ice?! Anastasiya Shpilevaya and Grigory Smirnov are back to the ice! Great photo of Sofia and her partner Igor Eremenko!